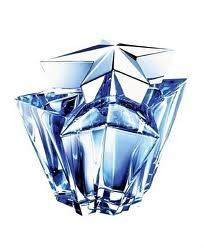 The premise of this page is to focus on fragrances I have purchased or samples given to me as a result of a purchase. Enjoy! 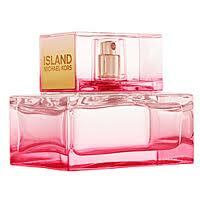 Top Notes: Orange Flower and Pink Grape. Middle: Jasmine, Honeysuckle, and Blushed Plum. 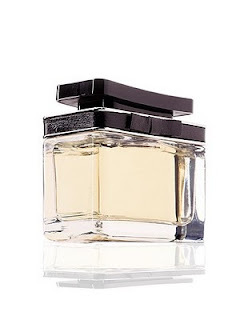 BlacBlouse Commentary: I absolutely love this fragrance! The scent stayed with me for hours. 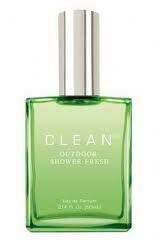 In my opinion, it's perfect for a spring/summer day. That is all. 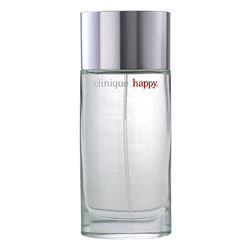 BlacBlouse Commentary: Surprisingly this fragrance is not that bad...I just took a few whiffs at the counter, wish I could have received a sample so that I may give a FULL blog report. 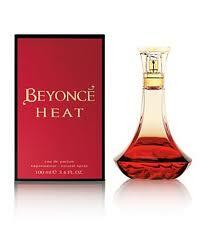 Nevertheless, thought I should at least pay some sort of homage to Beyonce's first fragrance. Kudos to Beyonce! Top Notes: Citrus, Woods, Fig, and Caviar. 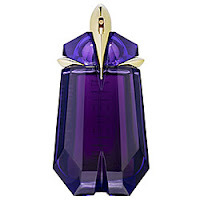 BlacBlouse Commentary: The first time I took a whiff of Thierry Mugler's Womanity, my immediate thought was -- OMG this fragrance is FIERCE! So, I purchased it and to my surprise received a free sample of the same in my bag. I started using the sample first...and I'm so glad I did. 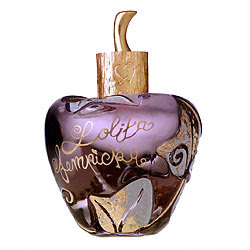 Despite my initial reaction of adoring this fragrance, for the few days I had it on my skin it didn't seem to work out. So, I returned bottle. And now, I love it again -- I'm using up the sample! Don't laugh. 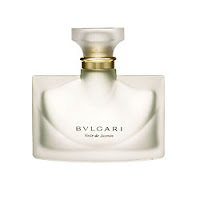 Notes: Solar Accord, Jasmine, Sambac, Green Notes, Cashmeran Vanilla, Transparent Amber. Digging: Very Hollywood Micheal Kors (Sephora). Top Notes: Mandarin, Gardenia, Vetiver. 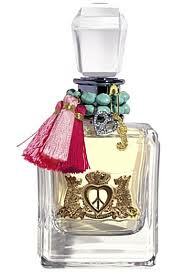 Semi-Digging: Juicy Couture Peace Love & Juicy (Sephora). Semi-Digging: Daisy Marc Jacobs (Sephora). Semi-Digging: DKNY Be Delicious (Sephora) -- if you don't mind smelling like a blend of apples and cucumber, this fragrance is for you. 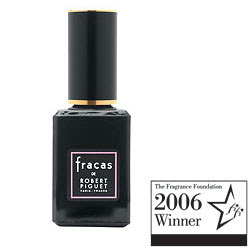 Top Notes: Sambac Jasmine, Centifolia Rose, Cattleya Orchid. No idea what I was thinking when I purchased the 3.4 oz bottle. I still have it -- college girl didn't even want it. Win some. Lose some. 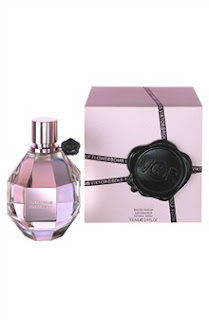 Top Notes: Ivy Leaves, Aniseed, Amarena Heart, Violets. I love Jil Sander no. 4. Have been wearing it since years. 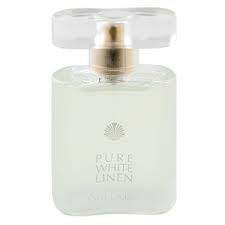 Nowadays it is almost impossible to find it, so I switched to "Pure" by her which is soft and light and easier to get. 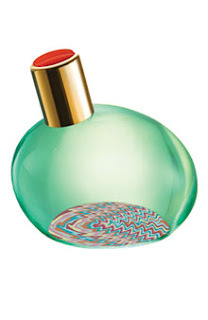 Take a sniff of Gucci Guilty...it's divine!!! I love Juicy, one of my favorite fragrances! My daughter received the DKNY for this past xmas. 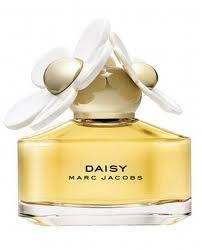 I do love all of Marc Jacobs fragrances. Love Sisley-Paris. Also Calvin Klein Beauty is scrumptious. Hey! I have been wanting to look into Calvin Klein Beauty for the longest time. 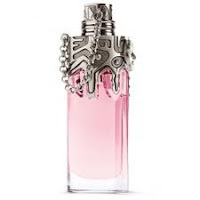 Yes, Marc Jacobs fragrances are divine. 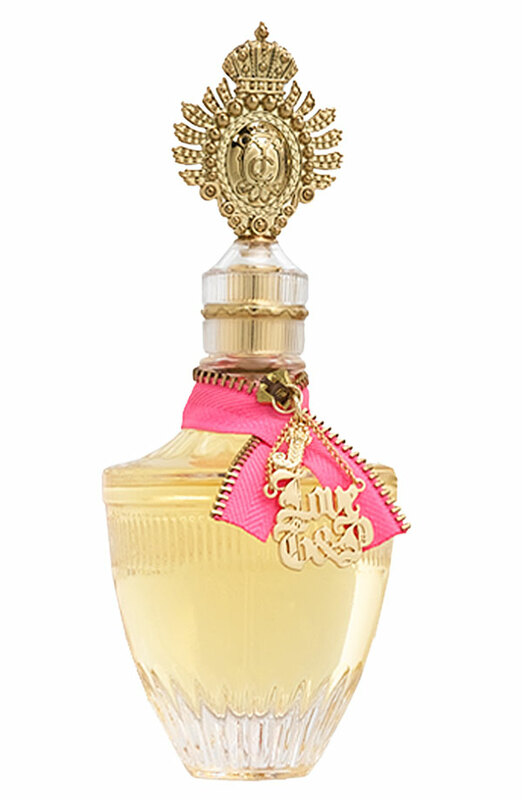 Never heard of Sisley-Paris -- intrigues me.